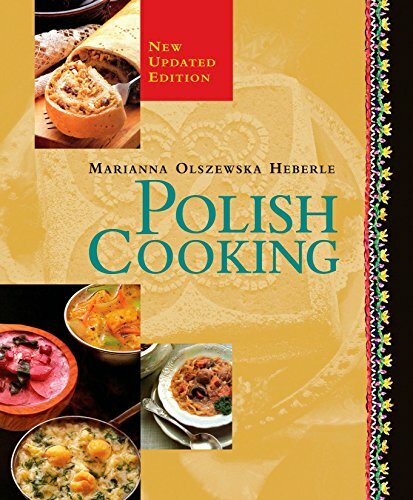 Thoroughly revised and updated, a classic guide to the culinary traditions of Poland features two hundred authentic recipes, including twenty all-new ones, for such favorites as Apple Pancakes, Mushroom Croquettes, Lazy Noodles, Poppy Seed Pierogies, Stuffed Cabbage, Hunter's Stew, Warsaw Herring, and more. Original. Marianna Olszewska Heberle, a native of Suwalki, Poland, often cooked at her grandmother's side, learning many traditional family recipes and techniques at an early age. An active participant in many culinary and Polish-sponsored functions, she is the author of A Pierogi Handbook and German Cooking.